Ramsey Recommends: Movie Reviews: "Despicable Me 3," "The Beguiled," "Spider-Man: Homecoming" & "The Big Sick"
Movie Reviews: "Despicable Me 3," "The Beguiled," "Spider-Man: Homecoming" & "The Big Sick"
After being fired by the Anti-Villain League, Gru discovers and meets his long-lost brother, Dru. Together they work to take down Balthazar Bratt, a former 1980s child star turned criminal mastermind. This animated film is sweet and uncomplicated, yet cheeky. 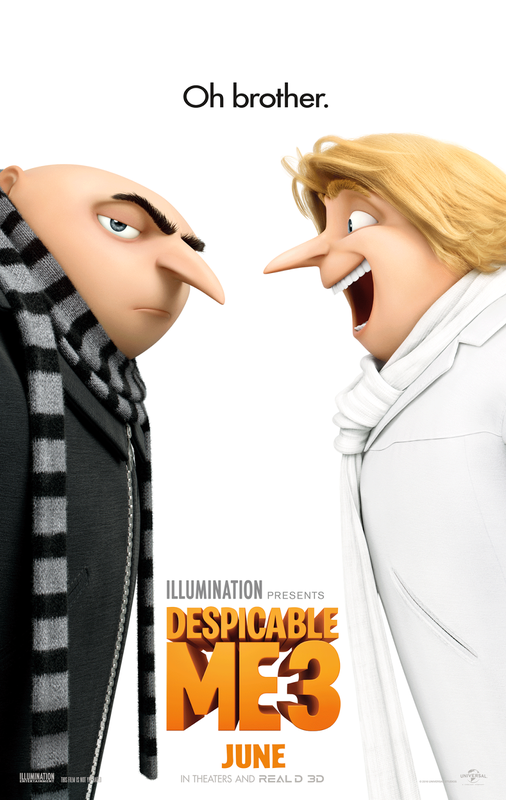 If you liked the other Despicable Me movies, you’ll enjoy Despicable Me 3. When an injured Union soldier turns up at a girls’ boarding school located in the Confederacy, they take him in and nurse him back to health. Soon, competition and rivalries ensue as the women fight for this charmer’s affections. 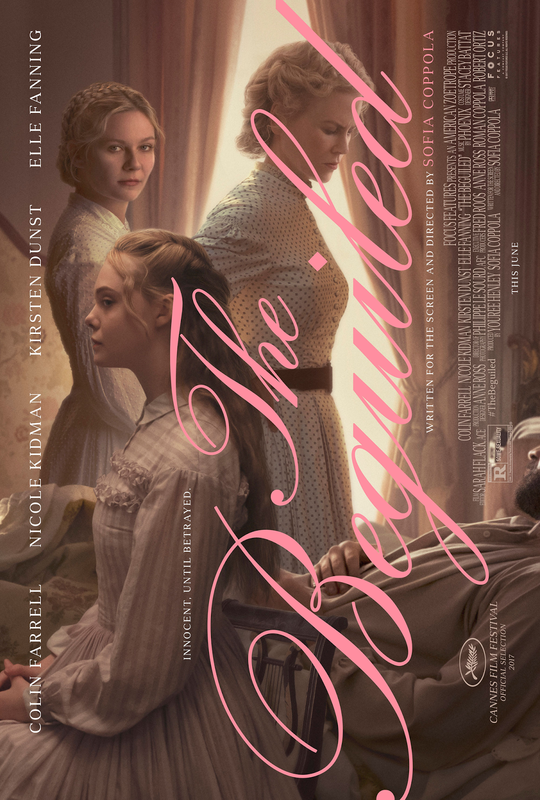 There were two things about The Beguiled that threw me off. First, this film is very different than the previews led me to believe. It’s a drama, not a psychological thriller. Second, after watching the entire film, I was a little bothered because the women fought over a man. After giving it some thought, I realized it showed just how dependent women at the time were on men. That said, this film is well-written, unpredictable and has impeccable acting. 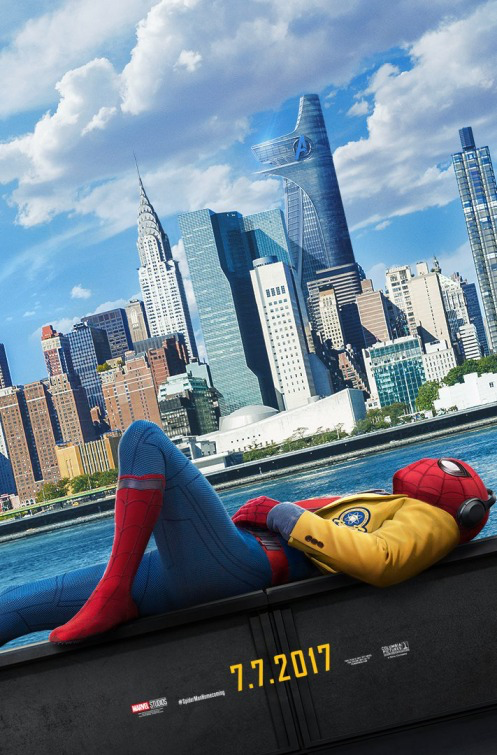 After his adventures with The Avengers, Peter Parker returns home to Aunt May and with Tony Stark as his mentor, tries to earn himself a place as a permanent Avenger. I don’t normally give action movies 4 stars, but Spider-Man: Homecoming deserves my highest rating. It has a great story, is filled with adventure and humor and contains astounding special effects. This movie has something for everyone! The Big Sick chronicles the love story of Pakistani comedian Kumail Nanjiani and now-wife Emily V. Gordon. After Emily is admitted to the hospital and placed in a medically-induced coma, Nanjiani spends time with her parents and eventually wins them over. His traditional family who expect him to take part in an arranged marriage, however, are another challenge. I liked The Big Sick so much that I saw it twice, one by myself and a week later with Kevin. This film is more than a funny love story; it gently addresses social issues like interracial dating and Islamophobia. 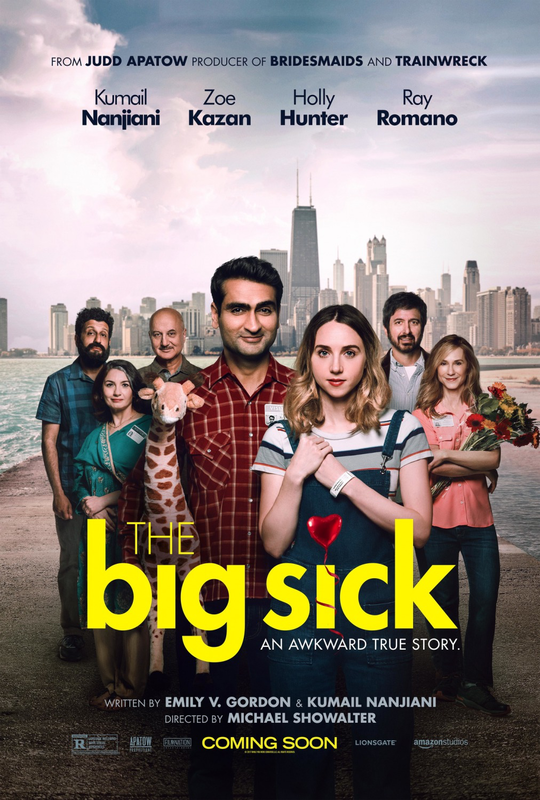 If you see one movie this summer, The Big Sick is the one to see!